Getting The Answers You Deserve! 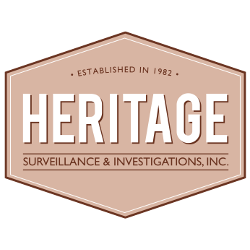 Heritage Investigations and Surveillance is a professionally licensed Private Investigator Firm that provides private investigators in Indianapolis, NW Indiana, nationally and internationally. For the past 36 years our private investigators have served the needs of individuals looking for someone who can get them the answers they deserve. 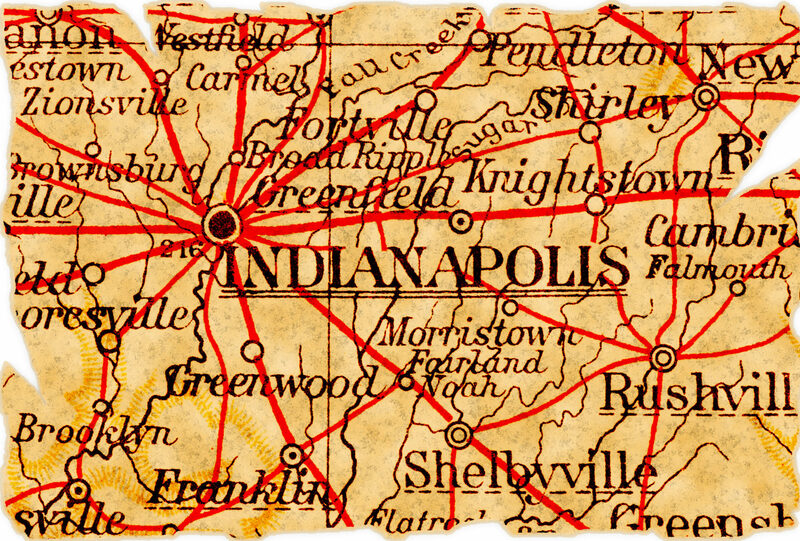 Our private investigators are licensed or registered by the State of Indiana and specially trained. As a result they can conduct surveillance regarding marital infidelity and child custody and avoid detection. Over three decades of experience means we can conduct surveillance in a manner that not only provides the information that the client needs, but most of all does so in a discreet and confidential manner. Our private investigators gather evidence for you through surveillance operations that include digital photography, digital video and vehicle tracking. The type of surveillance required depends on the nature of the activities in question. Our private investigators utilize professional tactics and equipment to covertly monitor, follow and record a subject’s activities and interactions including High Def low light video cameras and mobile surveillance. Heritage Investigations has investigated thousands of cases involving cheating spouses or significant others since 1982. Consequently, we can provide you the answers you need for your peace of mind. Heritage Investigations and Surveillance provides comprehensive digital forensic services. Our associates, digital forensic technicians, are highly trained to conduct a thorough analysis and formal investigation. Do you think someone is spying on your computer? Can’t access important files or personal photos on your hard drive? Trying to find evidence your spouse is cheating so you can prove infidelity? Think your cell phone is bugged or tracking you? Trying to figure out what is causing your spouse’s secretive behavior? Think your partner is engaged in risky or illegal behavior? Serving Indianapolis, Fort Wayne, Crown Point, Merrillville, South Bend, Valparaiso, Lafayette, Chicago and Northern Illinois.